FWYLA - Who we are. Do you have some lacrosse equipment you have outgrown but it still has some life? Have you quit playing and want to get rid of your equipment? Do you just need an upgrade? Do you have some gear you want to donate to a new player? Place your lacrosse items (lacrosse only this is not ebay) on the Equipment Exchange. The Exchange can be found on the vertical home menu. You can uplaod a picture, post your email and price. Then our system will email you a code to verify and viola, you are good to go. 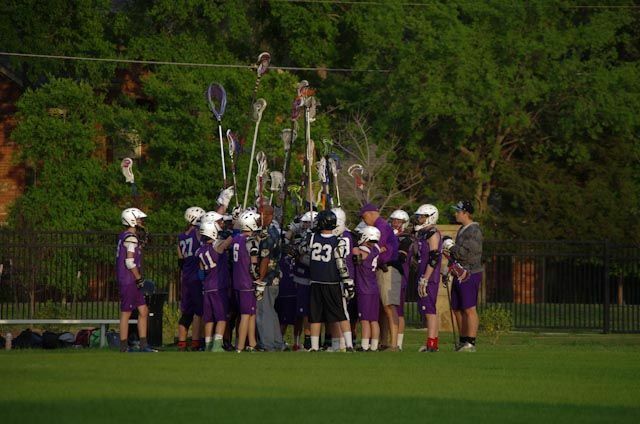 The Fort Worth Lacrosse Association began fielding teams in 2009. We strive to be a different type of youth athletic program with a focus on growing healthy kids through the great game of lacrosse. Our coaching emphasis is on Effort, Character & Fun.